Felix and Fido don’t ask much of you. All they need is a warm place to sleep, for their bowls to be filled, shelter when the rain is beating down and the occasional walk in the fresh, country air. In return, you’ll have a friend for life. 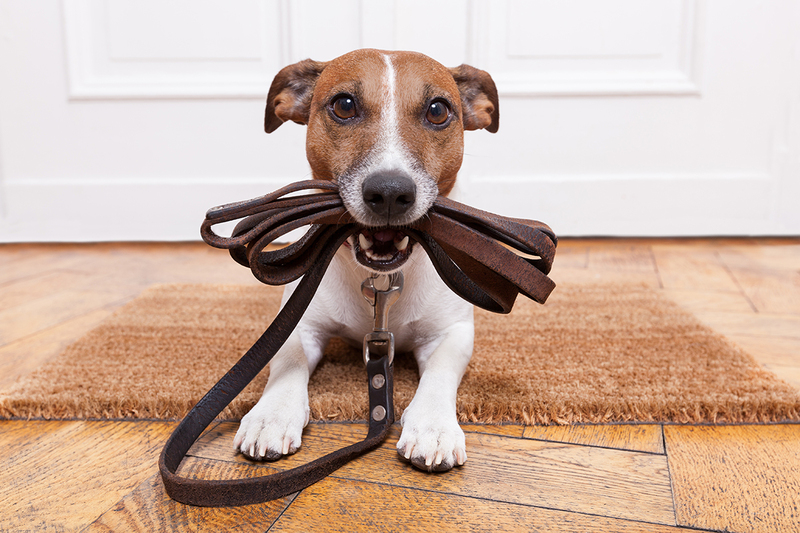 What is important for all pet owners is that they repay the affection, companionship and loyalty their pets shown them every day with a safe home environment. 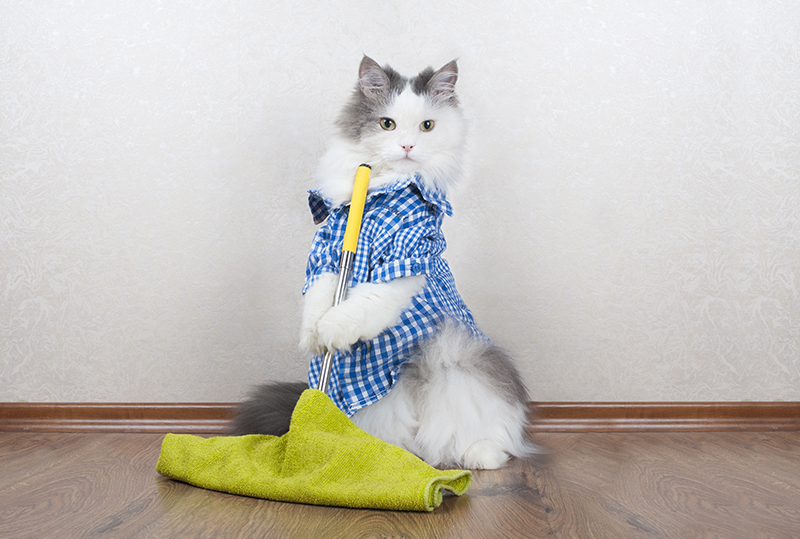 Typical household cleaners contain a wealth of chemicals that are harmful to your pet’s health. But, there is a solution whereby you can keep Fido and Felix happy and enjoy a squeaky-clean home – pet safe cleaning products. 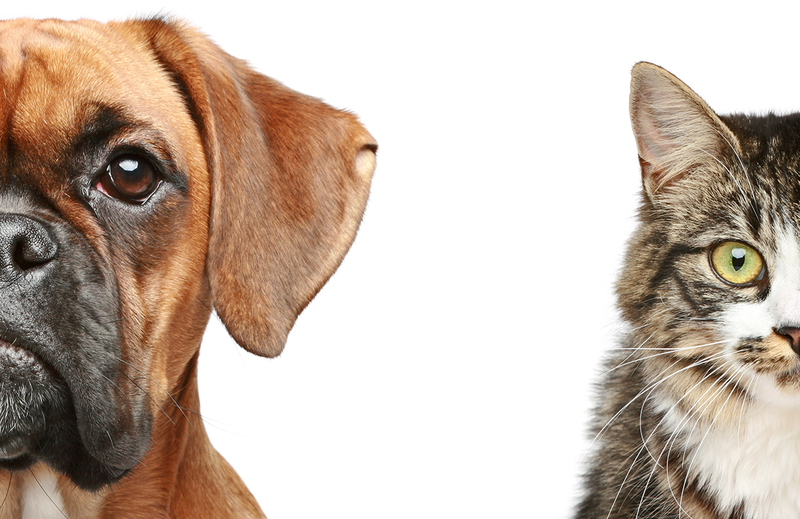 What Harms Your Pet’s Health? A mere glance at the ingredients of any household cleaning product and you’ll find a list of chemicals and substances that are harmful to your pets – and you too! Glycol Ethers, commonly-found in a wealth of household cleaning products, including carpet cleaners, have been linked to lung and kidney damage and anaemia. Not just in pets either, Glycol Ethers have been proven to have negative effects on our health too. Formaldehyde, used in shampoos and soaps, is carcinogenic and can exacerbate symptoms of asthma. New and unwashed bedding is also known to contain quantities of formaldehyde which can be particularly damaging to pet health. Using animal-friendly cleaning products is the only way to ensure that Fido and Felix’s health is not adversely effected when you clean any area of the home. From the kitchen to the living area, and of course, your pet’s bedding and toys, ECO.3’s collection of non-carcinogenic and non-toxic products are simply the best choice for homes with paw prints. ECO.3’s pet safe cleaning products contain only natural plant-based ingredients. Gone are any harmful chemicals with vapours that have a detrimental effect on your pet’s health. All is left are healthy, natural cleaning products. Change your pets’ lifestyle today and pick up one of ECO.3’s Introductory packs. The trigger sprays feature natural plant-based ingredients, combined with less than 0.05% anionic surfactants. Enjoy pet-friendly cleaning products with no toxicity, no VOC’s, and can be directly disposed of down the drain. Not only are ECO.3’s products vegan-friendly, they contain zero animal-derived ingredients. We don’t believe in animal testing. 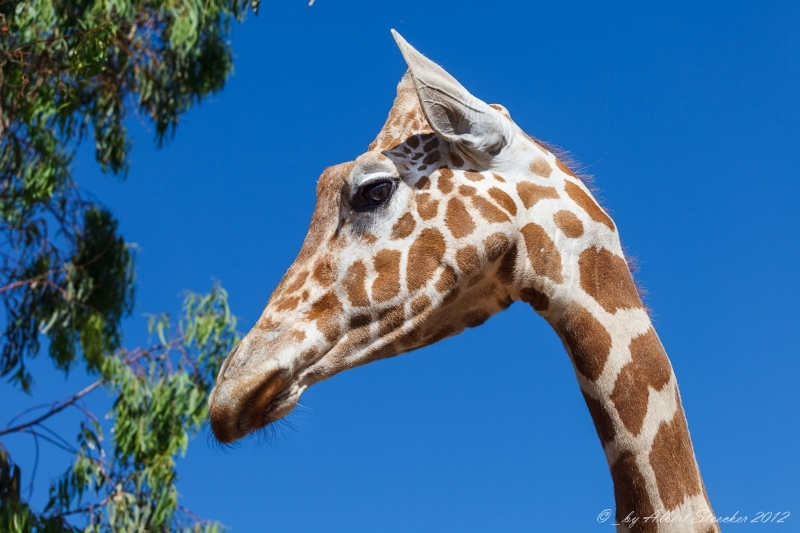 Not one of our cleaning products is tested on animals. Once you connect online with ECO.3 , you can take advantage of special deals. 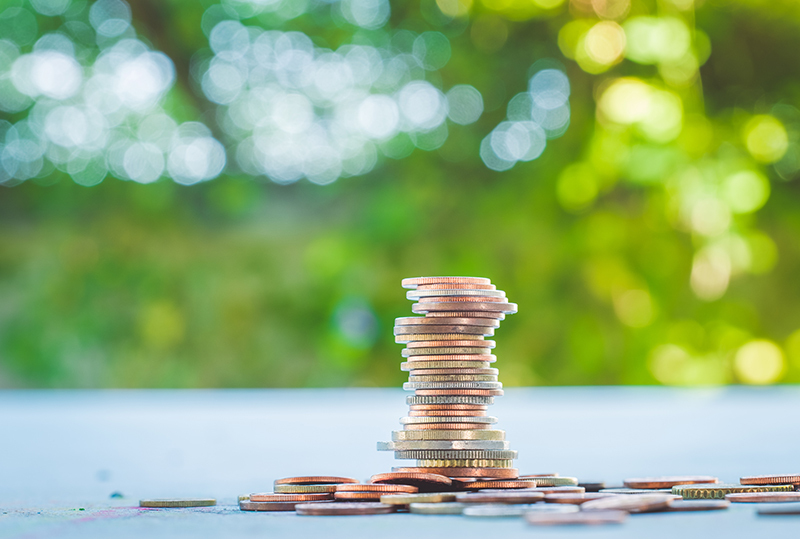 Save money every single time that you need to purchase refill sachets, monthly supply refills or even starter packs! You’ll never need to visit a pet store ever again. Choose from perfect dog-friendly cleaning products, that are less expensive than leading brands and tougher on stains! Alternatively, our safer, healthier and less expensive cat safe cleaning products refills reduce your carbon footprint – and they’re not too bad at making surfaces sparkle either! 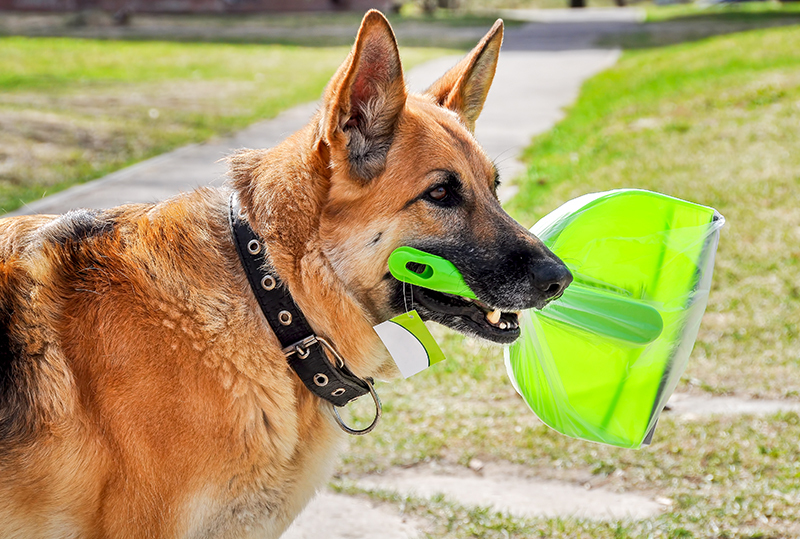 Our pet safe cleaning products are perfect for any area in the home. If Felix frantically paws at the window at the first drop of rain leaving an unsightly dirty residue, don’t reach under the sink for any old cleaner, choose the Eco.3 window cleaner. ECO.3’s Eco-Responsible glass cleaner, is perfect for all types of glass surfaces and has a powerful cleaning action that leaves glass crystal clear without leaving any streaks. If Fido has enthusiastically returned from a run around in the park, chasing birds and fetching sticks and then trudged muddy pawprints through the kitchen, the 750ml Eco.3 Multi-Purpose Cleaner is just what you need. When used with the unique Microflex Microfibre, there’s no better cleaning system. Do you have what it takes to be an Ocean Hero? Founded in 2009, Ocean Heroes is just what the name suggests. It’s an organisation whereby ocean conservationists pledge to take real action to protect the world’s oceans. An Ocean Hero is someone that commits to doing amazing things to protect and preserve the natural beauty of the world’s oceans and all the wonderful wildlife that call the crystalline waters home. Making that change today to preserve our natural beauty will benefit everyone today, and the generations to come! Thinking of Taking Up the Cause? There are many ways anyone can get involved and make a real difference. 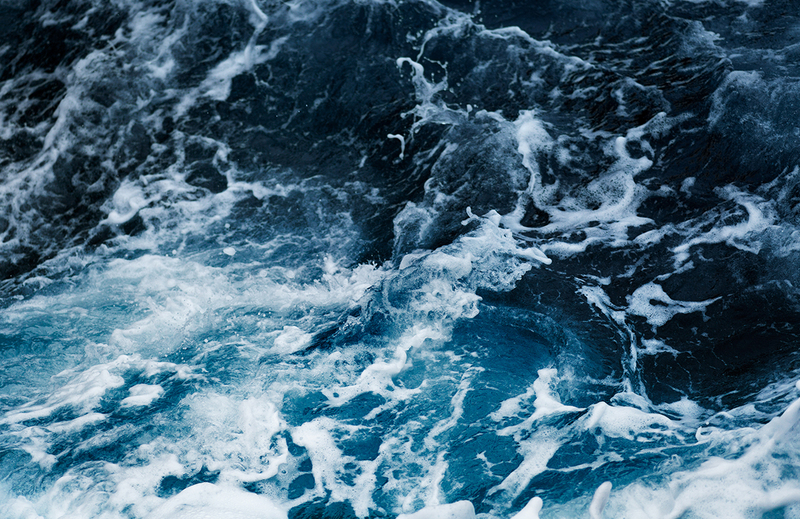 From spreading the word through a series of fundraising events to taking the decision to only use environmentally-friendly cleaning products, anyone can make that important decision today and positively affect the future of the world’s oceans. Ocean Heroes come from all walks of life, ages, backgrounds and ethnicities. They’re a group of people that have united together in a common cause. You can be part of something that really makes a difference! From educational outreach to political advocacy, there are many ways that anyone can make a vital contribution. Each summer Oceana recognises and celebrates the accomplishments of a select few adults and young people who truly exemplify what it means to be an ocean hero. It’s been said that heroes are made, not born. Here at ECO.3 we believe that everyone has it in them to go from zero to #Ocean Hero in one big sweep! Our range of award-winning non-toxic household cleaners allow anyone to become a hero to the ocean – in their very own home. Each product contains only natural, plant-based ingredients. There are no harmful chemicals, and they can be used in wealth of different environments. From kitchens to bathrooms, hot tubs, swimming pools and even septic tanks, a quick spray and you’re on your way. 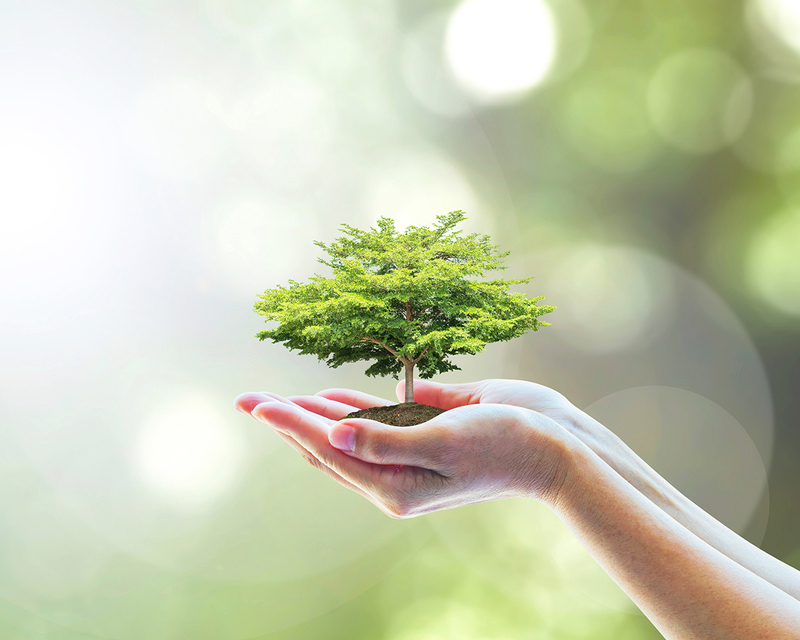 All our products are environmentally-friendly and manufactured from recyclable materials. 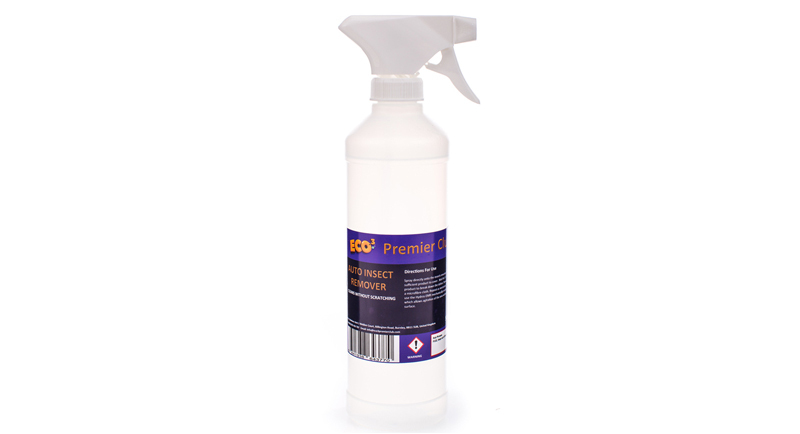 ECO.3’s re-usable trigger sprays are amongst the best natural cleaning products on the market today. Designed to be used in a range of different environments and applications, these trigger sprays will leave any surface sparkling and clean enough to eat off. Sold with a ‘no quibble’ lifetime guarantee when bought with our ECO.3 refill sachets, these re-usable trigger sprays are sold in a single bottle with spray concentrate, and are tougher and less expensive than leading brands. Plastic bottles are the enemy of the environment. It takes one plastic bottle at least 450 years to completely degrade – at least. According to some estimations, once discarded a plastic bottle can even blight the landscape for as long as 1000 years! The bottle of water you drink today could still be hanging around in a landfill by the year 3117! What is, perhaps, more eye-opening is that more than 90% of the plastic bottles that we use every day aren’t recycled and that bottles manufactured from Polyethylene Terephthalate (PET or PETE) will NEVER biodegrade – they’re here forever. Of the roughly 300 million tonnes of plastic manufactured each year, 50% is single use. That means, it’s used once and then thrown away. That’s a lot of plastic clogging up landfills across the globe. 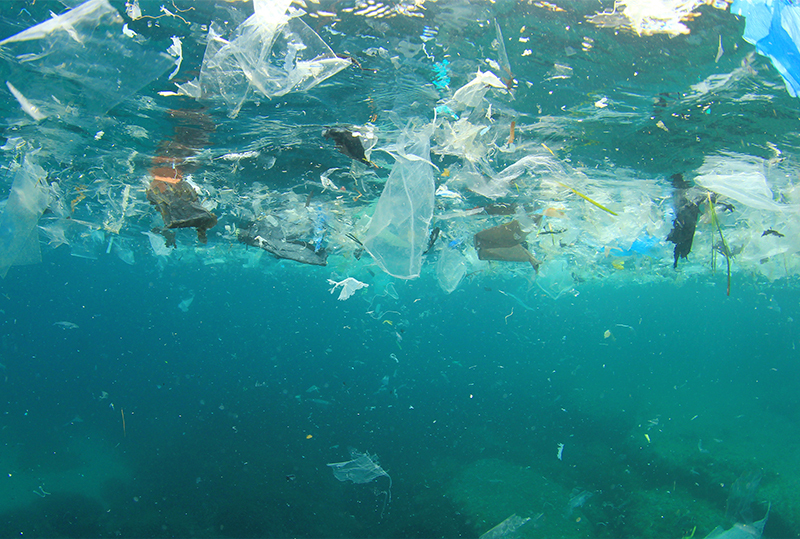 Over hundreds of years, plastic will begin to decompose – but as it does, it releases chemicals (those used to shape and harden the plastic) into the earth. These chemicals can make their way into our bodies, causing havoc with our health. 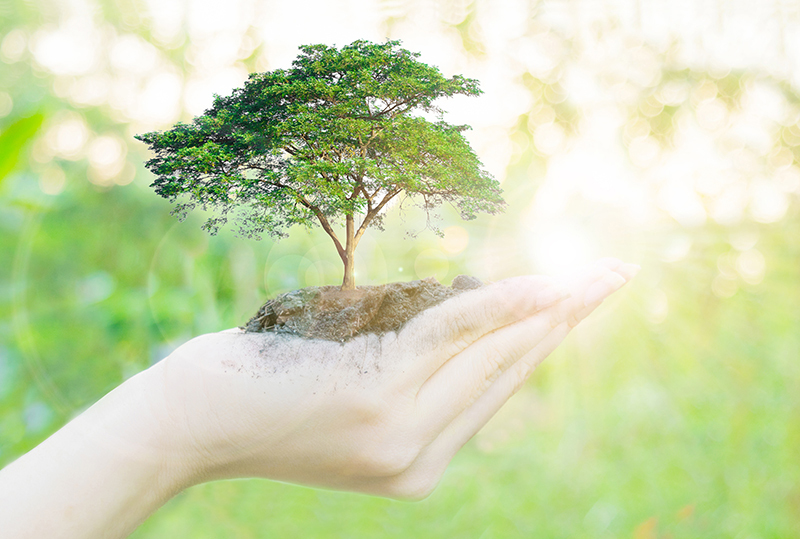 Many leading healthcare professionals advocate single-use plastic as the best way to preserve our health and the environment, and here at ECO.3 that’s exactly what our environmentally-friendly cleaning products are made from. So, you’re ready to become a champion for environmentally-friendly products? Fantastic. As with any journey, the first steps are the most important. However, the bottom line is that our high-performance eco-friendly products will save you time, money, improve your health and help you to contribute towards creating a sustainable environmental future for you, your children and your children’s children. A healthy home is a clean home. Regardless of how vigilant and consistent you are with cloth, mop and your trusty spray dirt, dust, grime and stains can just seem to materialise on every surface, fixture and fitting. To tackle this reoccurring frustration, every homeowner needs to be equipped with a collection of cleaning products. 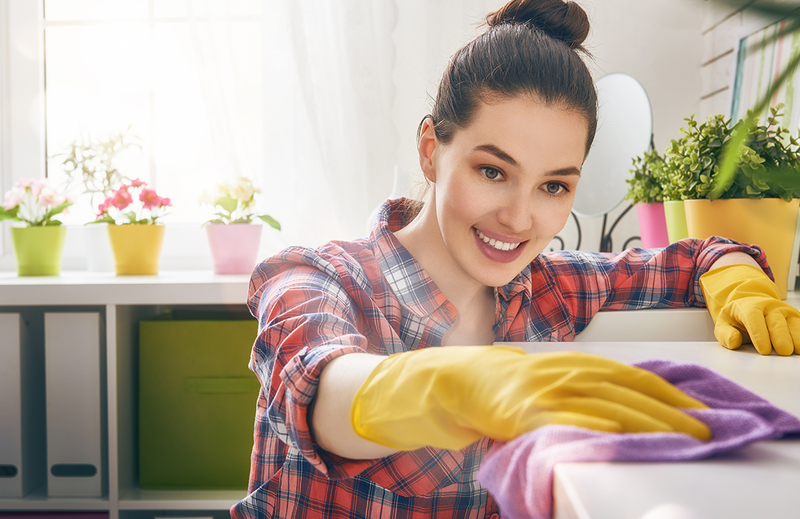 The question of how to clean your home effectively is answered quite simply by having the right products to handle the job – and, on occasion, some elbow grease. 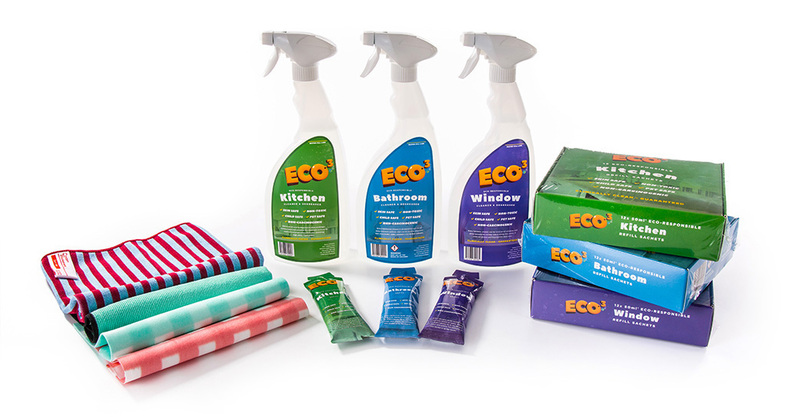 ECO.3’s range of non-carcinogenic, non-toxic, natural eco-friendly cleaning products are perfect for every area of the home. Our sustainable cleaning solutions contain natural plant-based ingredients and are 100% free of harmful chemicals that pollute waterways the instant they’re flushed down the sink or toilet, not to mention playing havoc with our bodies, and destroying the natural environment. 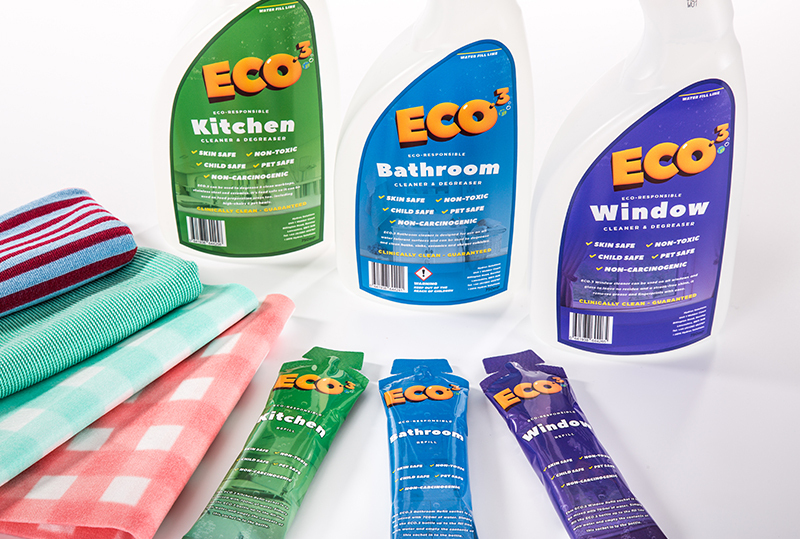 Here’s a look at just five of ECO.3’s products that will change the way that you clean your home – forever! Screens are a magnet for dust and dirt. You’re not alone wondering how to clean your Touchscreens, LED and TFT monitors. Wiping the screen with a cloth will remove surface dust and the odd dirty fingerprint, but that hardly means that you’ve banished every particle of dust and dirt from the surface. Our e-Screen Protector Kit combines meticulous cleaning with an invisible protective layer coating the surface. This innovative care product minimises fingerprint staining for days and repels dust and dirt from the screen surface, providing you with optimal visibility. Perfect for tablets, smartphone and laptops, the e-Screen Protector Kit allows fingers to glide across the touchscreen surface with ease, allowing for optimal functionality. Some LED screen cleaners have can leave residue on your screens, or in some cases, even damage the screen, forever compromising your enjoyment. Using innovative, multi-phase fluids, consisting of dynamic molecular structures, ECO.3’s e-Screen Protector Kit removes dirt and dust effectively by providing a barrier layer between the dirt the surface of the screen. Every ingredient of the e-Screen Protector Kit is safe, biodegradable, solvent-free and has been proven in the cosmetics industry for decades. Quality and versatile eco cleaning products, our ECO.3 Microflex Micro-Speed Mitt is designed to manage almost any cleaning task. Able to be used on surfaces as diverse as outdoor patio furniture and indoor household surfaces, these high-performance mitts are ideal for cleaning the kitchen and bathroom, before taking them outside and scrubbing the furniture clean. Use our ECO.3 cleaning fluid in combination with the Microflex Micro-Speed Mitts for glistening finish. Each mitt is colour coded to prevent cross-contamination, and can be washed 1000 times – meaning that you’ll never have to throw them away. Forget buying bulk loads of cleaning mitts for each area of your home. Our Microflex Micro-Speed Mitts, hands down beat the competition! 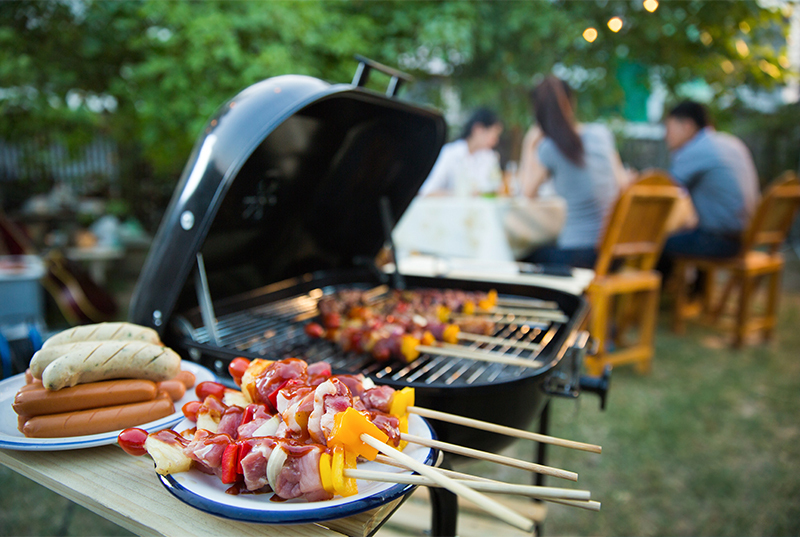 The start of the summer season is the start of barbecue season! We all fancy ourselves handy with a set of tongs in our hands, but before the grilling can commence, the question is how to clean a barbecue that’s spent the winter in the garden shed? Ultraclean Oven and Barbecue Cleaner is an environmentally-friendly cleaner that’s been specifically-designed for cleaning outdoor barbecues and grills, removing the burnt remnants of last summer’s barbecues and dirt accumulated after a summer in storage. Using Nano-smart technology, Ultraclean reaches below the surface, leaving grills gleaming. It’s non-toxic, environmentally-friendly ingredients mean that you also don’t have to worry about ingesting harmful substances when you take a bite of a delicious burger on a hot summer’s afternoon either! Eco3 Stainless Steel Polish will add that extra special sheen to your stainless steel. A deep, penetrating polish that nourishes the steel and adds a protective layer to the surface, there is simply no better product to remove unsightly stains. Easy to use, and with all natural ingredients, our Eco3 Stainless Steel should be a cupboard staple – and will prove invaluable when your preparing for that dinner party in the hopes of becoming the toast of the season. As any car owner will tell you, avoiding getting bugs and flies on your windshield is pretty much impossible – and the wipers aren’t much use either! ECO.3 Auto Insect Remover when you need to know how to clean your windshield. This innovative insect remover features a negatively-charged formula combined with negative soiling to produce a super-negative charged residue that penetrates the windshield and makes it a doddle to remove unsightly windshield bugs, without leaving behind any residue. The spray contains no abrasive chemicals, and once the surface is cleaned it remains in a negative charge that helps repel further soiling. Beats soapy water hands down! 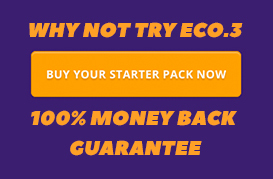 When you purchase from our ECO.3 Premier store, you are joining a global following of like-minded people who are interested in the same things you are. Every client, like you, has made the decision to make a change in the way they buy and use everyday products. None of us can afford to wait for the day when supermarkets decide to offer eco-responsible products at a price you can afford, or with readily available refills that save you money and reduce the impact on the environment. Every day in each country around the world people are using toxic, harmful and cancer causing chemicals to clean their homes. These chemicals are then washed down the drain and end up polluting our water courses, killing wildlife and accumulating in the soil and river beds. Slowly we are destroying our planet – and for what reason? You do have the choice of which product you buy and use. But why should you pay more for a product just because it’s GREEN? Here at ECO.3, we respect that you have a choice. We don’t want you to have to pay more for being eco-responsible. In fact, we want to offer you products that do not destroy the environment; that do not affect the health of your family, your children or your pets. But we also want to offer you products that work, that make your household chores easier and quicker, and that do not cost you any more money. 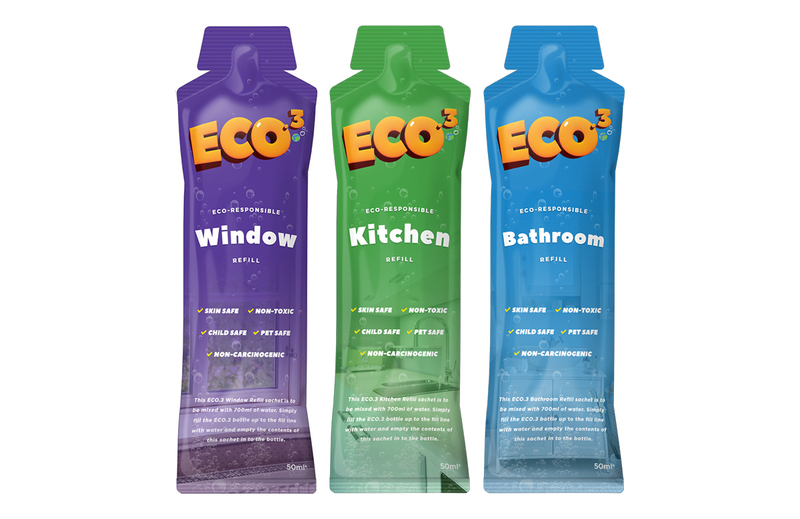 Have a look at our MY ECO.3 PACK to see the value you can get. We do not use any animal derived ingredients in our products and we absolutely do not test our products on animals. We offer products and systems that are effective, eco-responsible, sustainable and do not damage your health or the health of your pets. This is the essence of the ECO.3 philosophy. Why not support us and help to drive the change to eco-responsibility and sustainability for all households? The bathroom is probably the hardest room in your home to keep clean. Your family use it every day and it doesn’t take long for bacteria, dirt, dust and other nasties to build up. 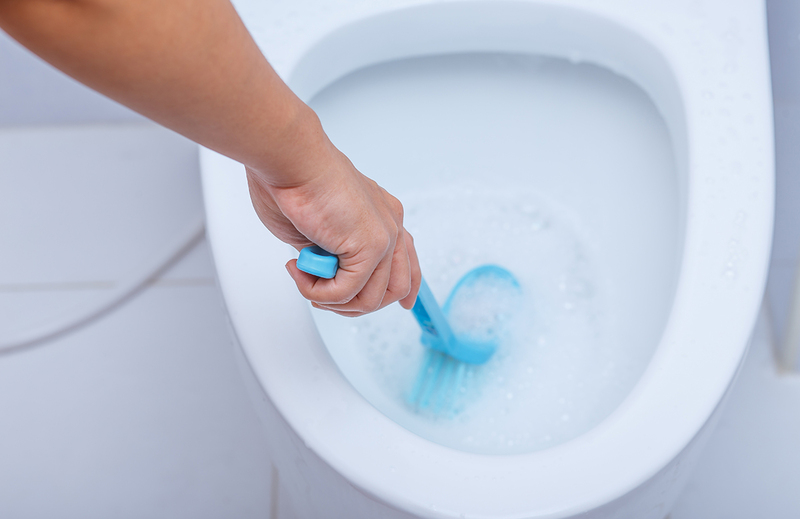 A non-toxic bathroom cleaner would be ideal – better for your family and the environment, but would it be as good at keeping things clean and fresh? There’s nothing worse than everyone in the family going down with a bug, so you need a product that will kill bacteria and disinfect surfaces. 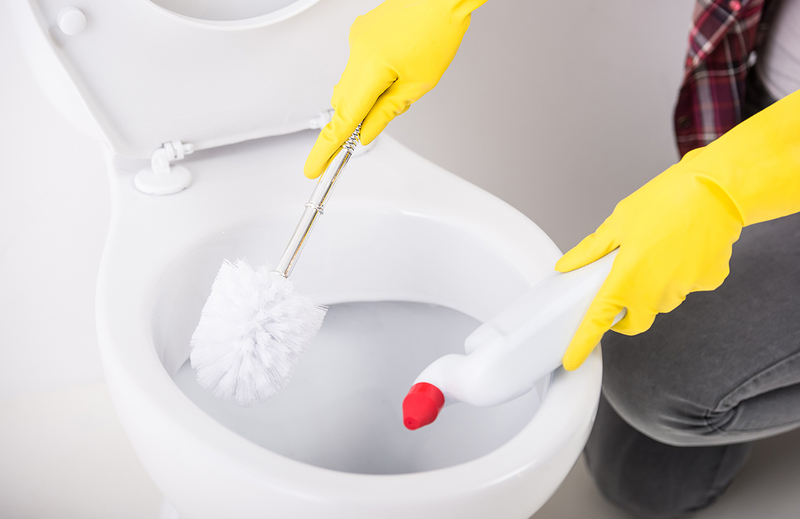 Non-toxic house cleaners can do a great job keeping things spotless around your bathroom – and they have other big advantages, as you will see. Most commercial bathroom cleaners are full of toxic ingredients that clean and deodorise your bathroom, but aren’t so great for your family. Whether it’s sodium hypochlorite in your toilet bleach, MCI in your window and glass cleaner, or phthalates in your air freshener, there are lots of chemicals in bathroom products that can cause eye and skin irritation, allergies and respiratory problems. If you pick eco bathroom cleaners instead, you can get rid of the toxic substances these products contain and make your home a healthier place to be. It’s easy to make your own effective green cleaners with basic household ingredients, or you can choose from the next generation eco-friendly cleaning products. 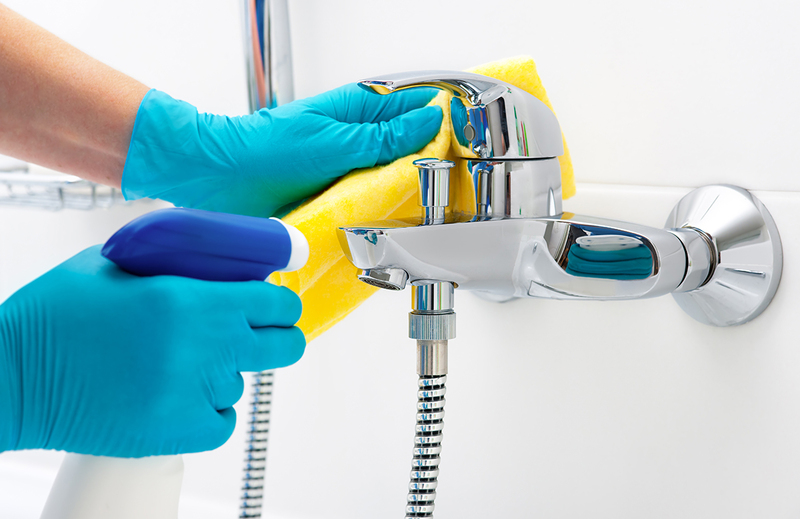 Your children and pets are particularly sensitive to toxic chemicals, so it makes sense to get rid of commercial bathroom cleaners to safeguard their health. Eco-friendly cleaners will immediately make your bathroom a healthier place to be. Many of the chemical ingredients in branded cleaners are bioaccumulative, meaning that any trace substances that are picked up in the air or on surfaces can build up in the body over time and cause health problems. This can be particularly bad for small children, who can develop allergies and respiratory problems when exposed to toxic ingredients over time. If you decide to ditch the bleach for more eco-friendly options, you’ll find that the air quality in your bathroom drastically improves. There will be no chemical smell lingering in the air, and no chance of inhaling toxic chemicals as you wipe down surfaces. An added bonus is that non-toxic house cleaners don’t contain synthetic fragrances, many of which have been found to contain phthalates or xylene, a neurotoxin and possible reproductive toxin. You won’t miss breathing those in! Contrary to popular belief, eco-friendly cleaning products work out a lot cheaper than commercial brands. The very cheapest option for natural bathroom cleaners is to make your own with ingredients such as white vinegar, baking soda and lemon juice. All you need are simple recipes and you’re ready to go! But even if you opt for eco-friendly cleaning brands you’ll soon find that they work out cheaper too. This is because most companies offer refills for each product, so you can re-use the plastic bottle you first bought and just buy the product. Great news for your household budget! Because alternative green products are made from biodegradable, non-toxic ingredients, they don’t have a negative impact on the environment. You aren’t putting toxic chemicals down the sink into your waste water to be filtered out later, and you’re using fewer plastic bottles because you re-use the ones you already have. Plastic bottles are made from petroleum so how many you use contributes to your carbon footprint – this is a great and simple way to reduce your impact on the planet. You can have a clean bathroom and feel good about it too! We’ve already talked about how removing toxic cleaning products from your bathroom gets rid of that chemical smell you’re used to. But there are even more benefits to going green. Eco-friendly alternatives tend to be fragranced with essential oils or other natural perfumes, which smell better than synthetic ones. If you previously use a synthetic air freshener, you’ll notice the benefits immediately. Instead of a chemical smell that claimed to have something to do with a pine forest, you can breathe in the aroma of fresh lemon, sandalwood, tea tree oil or lavender. And there’s no health risk attached. One of the surprising aspects of choosing an eco-friendly bathroom cleaner is that it might be easier to keep your bathroom clean in future. Rather than struggling with weaker ingredients that have green credentials but aren’t as effective, technological advances mean you no longer have to compromise on the cleanliness of your bathroom. The best eco-friendly cleaning products now use micelle liquid technology, which harnesses the power of charged particles to remove dirt, stains and bacteria. It works by using a negatively charged liquid spray to combine with the negatively-charged dirt etc. and with a super-positive microfibre cloth this draws out the negative particles from a surface so it’s easy to remove. The cleaning liquid also forms a barrier between the cleaning surface and the dirt, protecting your bathroom from becoming dirty again for longer. All that’s needed is a quick wipe with a microfiber cloth and everything’s clean, shiny and hygienic again. 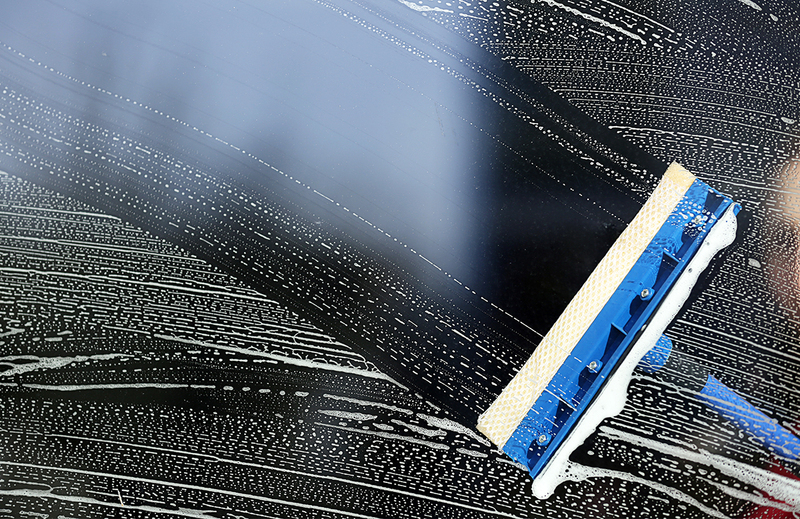 It only takes a bright winter’s day to realise just how much your home needs a good scrub. But the shock of discovering there’s dust a mile high on the dresser is nothing compared to the shock of discovering how damaging traditional cleaners can be to you, your family and the environment. The truth is, your traditional household cleaning products list could be a hazard waiting to happen. I’m not usually someone who reads labels. But my attitude changed the day I sprayed window cleaner in my eye. Oh, the pain! When my vision returned, I read the label of my normal brand. I’d had no idea it contained toxic chemicals. I began to read the labels on other products. I turned to Google to find out what all these chemical terms meant, and the horror continued. When I realised my collection of chemicals was truly harmful, I decided to look for more natural alternatives. But here’s the thing: going green isn’t an over-night sensation. To change the habits of a lifetime, and resist some very powerful retail advertising and social norms, you need green solutions and evidence. So, I’ve created it for you: the ultimate guide to going green. Read on to discover more. Most traditional cleaning brands contain ingredients that are very effective at removing the dust, dirt and germs from most family homes. Unfortunately, many of these ingredients are harsh chemicals that are toxic to human and animals, causing a wide range of health problems, from skin and eye irritation to respiratory and reproductive disorders. Before we look at eco-friendly alternatives and DIY cleaning options, let’s find out more about the toxic chemicals many traditional brands contain. Please note this is not an exhaustive list. Check the labels to find out what’s in your household cleaners. Often contains bleach, quaternary ammonia compounds, 2-Butoxyethanol, synthetic musks or phthalates (fragrances). What problems can they cause? Eye and skin burns, skin irritation or contact dermatitis, respiratory problems, sore throats, reproductive problems, allergies, asthma, migraines, and (in high doses – e.g. unventilated rooms) narcosis, pulmonary oedema, severe liver and kidney damage. Contributes to antibiotic resistance. What problems can they cause? 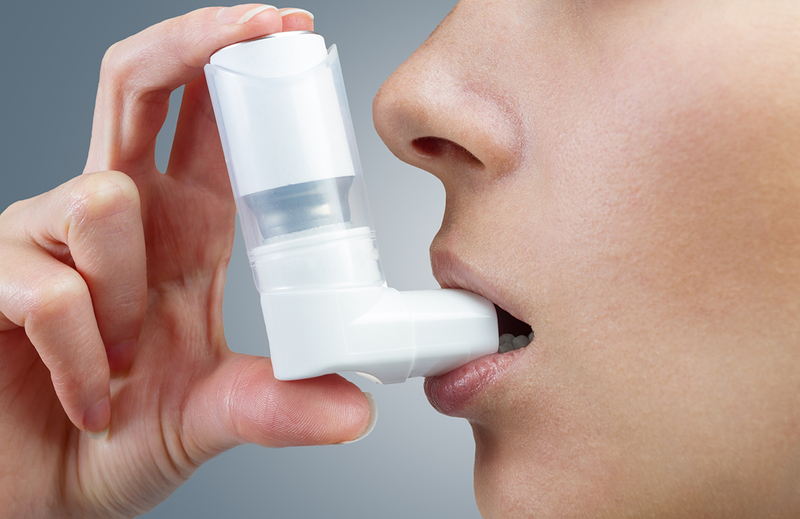 Eye and skin irritation, allergies, respiratory problems, asthma, chronic bronchitis. What problems can they cause? Skin and eye burns, skin irritation, allergies, asthma, wheezing, shortness of breath. (If mixed with acidic ammonia cleaners) produces toxic chlorine gas. Often contains quaternary ammonium compounds, phosphates, sodium hydroxide, trisodium nitrilotriacetate (NTA). What problems can they cause? Eye and skin burn, eye and skin irritation, allergies, respiratory problems, asthma. Damage to the environmental water supply. Contributes to antibiotic resistance. What problems can they cause? Eye, skin and respiratory burns, severe eye, skin and lung irritation, (in high doses) kidney damage. Long term damage to aquatic ecosystems. Often contains: Nonylphenol ethoxylates (NPEs), sodium dichloroisocyanurate dehydrate, sodium hydroxide, ammonia. What problems can they cause? Eye, skin and respiratory burns, severe eye, skin and lung irritation, (in high doses) liver and kidney damage, breast cancer. Causes reproductive effects in aquatic organisms, toxic to aquatic ecosystems. Contributes to antibiotic resistance. Often contains Sodium hydroxide, monoethanolamines (MEA), diethanolamine (DEA), triethanolamine (TEA), 2-Butoxyethanol, ammonia. What problems can they cause? Eye and skin burn, eye and skin irritation, allergies, respiratory problems, asthma, blood disorders, reproductive problems, kidney and liver damage, cancer. What problems can they cause? Interferes with the normal functioning of hormones, asthma, migraines, allergies, reproductive problems, cancer. Toxic to aquatic organisms. Often contains monoethanalomine (MEA), diethanolamine (DEA), triethanolamine (TEA), 2-Butoxyethanol, phthalates, nonylphenol ethoxylates (NPEs), phosphates, Sodium lauryl sulphate (SLS) and sodium laureth sulphate (SLES). What problems can they cause? Eye and skin irritation, interference with the normal functioning of hormones, blood disorders, cancer. Toxic to the environmental water supply. What problems can they cause? Interference with the normal functioning of hormones, allergies, asthma, migraines, cancer. What problems can they cause? Eye and skin irritation, blood disorders, hormone disruption, allergies, migraines, asthma, (in high doses) reproductive problems. What problems can they cause? Eye and skin irritation, hormone disruption, contributes to antibiotic-resistant bacteria. Long-term toxic effects in the aquatic environment. With so many harmful chemicals in branded cleaners, it makes sense to change to natural alternatives that help to protect your health and the environment. Before branded cleaning products were invented, people looked in their kitchen cupboards for ingredients to keep their homes clean and hygienic. If home-made remedies are for you, it’s cheap and easy to switch to these green cleaning alternatives. They’re good for the environment and your budget. The multipurpose cleaner is an eco-responsible cleaner for all water tolerant surfaces. 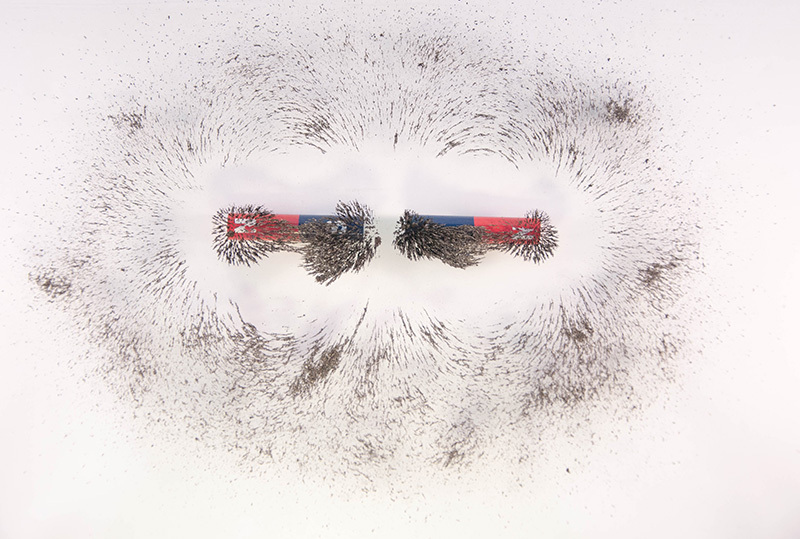 The powerful cleaning action can leave surfaces clinically clean – guaranteed. In clinical tests, the multipurpose cleaner provided outstanding performance and was simply the best eco-responsible multipurpose cleaner. Catering for all kinds of glass surfaces, the Eco3 window cleaner is a powerful window cleaning solution that leaves your glass crystal clear without streaks. Ideal for all water tolerant surfaces within bathrooms, the powerful cleaning action leaves bathroom surfaces clinically clean. 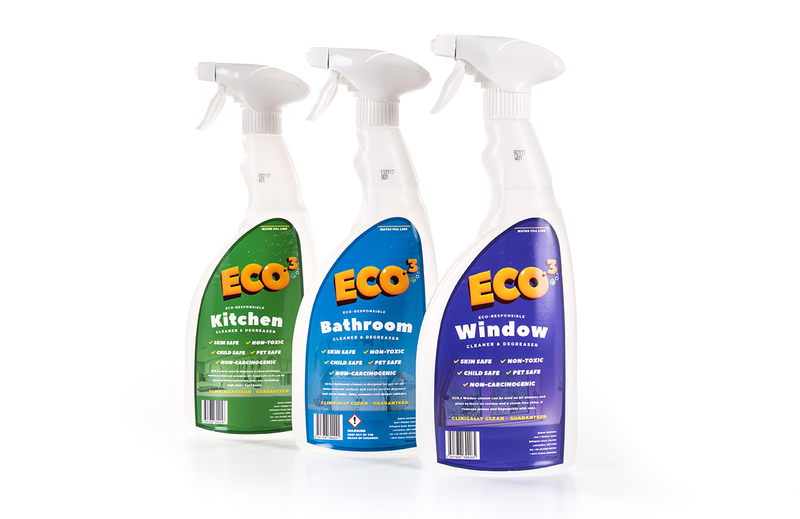 With a water based unique fresh scent, the Eco3 bathroom cleaner proved that it had outstanding performance and was simply the best eco-responsible bathroom cleaner. The Ultraclean Oven & BBQ Cleaner is a laboratory proven, environmentally friendly cleaning product, specifically designed for cleaning grills and outdoor BBQ cooking surfaces. With high-tech ingredients to actively tackle all grease, grime and food residue, this cleaner leaves you with a sparkling clinically clean surface. Cleaning the surface like no other, Ultraclean makes light work for interior ovens, oven doors, cooktops, grills, griddles, oven trays and BBQ’s. 1) Forcing up the soiling to the surface, this is then picked up with the micro fibre cloth that is super positively charged. 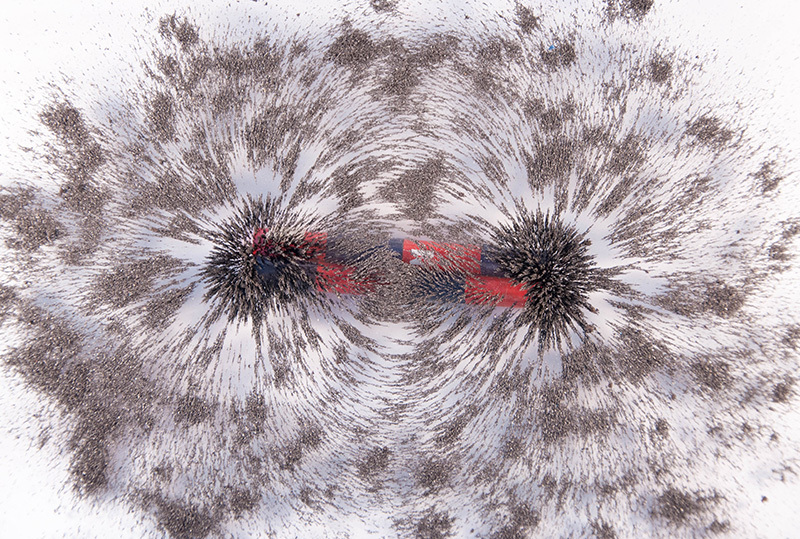 2) The surface is then cleaned and left in a negatively charged state that repels further soiling. The next generation of eco-friendly cleaning brands uses clever technology to make their cleaning products safe, non-toxic and even more effective than trusted natural cleaners. Brands such as ECO.3 have created an eco-friendly cleaning range that uses a dynamic micellar liquid with a negative charge to reach and dislodge dirt particles deep within surfaces. There’s no need to use harsh, caustic chemicals during cleaning. They don’t leave a chemical residue, so there aren’t any ugly streaks left on surfaces. Used in combination with a microfiber cloth, cleaning is quick and easy, and there’s no need for scrubbing. The micelle solution leaves a negatively charged layer on surfaces that help to repel dirt, leaving surfaces cleaner for longer. ECO.3 cleaners are available for a wide range of household surfaces, so there’s a specially-formulated natural alternative available whatever you want to clean. Most of our ECO.3 products have no added fragrance, however, some Eco3 products contain natural, water-based, non-toxic fragrances that won’t cause you or your family to develop allergies, respiratory problems, or any other health issues. A range of advanced microfiber cleaning cloths is also available. 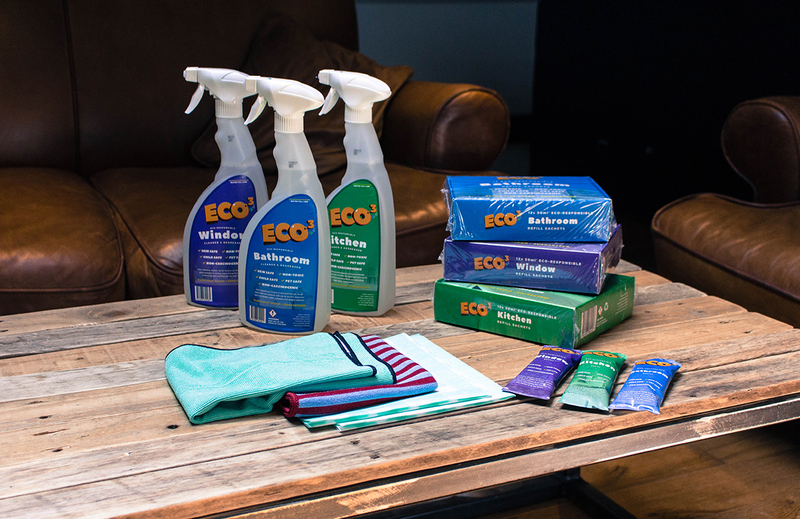 Brands like ECO.3 can offer you an affordable, sustainable cleaning solution because every product is available online at affordable prices. You can have products delivered directly to your home address and you can make further savings when you order refill packs rather than buying more plastic bottles. Not only is it cheaper to clean naturally, with fewer harsh chemicals in the home, but it reduces your family’s carbon footprint by reducing demand for plastic bottles too. If you’re planning to upgrade your household cleaning products list, these solutions are reliable, proven alternatives. You care about the planet and want to create a safe, non-toxic environment for your family, so switching to green cleaning products is a no-brainer. But how can you make sure the products you choose are just as good as commercial brands? Read on to discover our top 10 eco-friendly cleaning tips. Most commercial multi-purpose surface cleaners use toxic chemicals such as ammonia to help shift stains and disinfect surfaces. Thankfully, it’s easy to switch to eco-friendly options that don’t cause allergies, asthma and skin irritation. 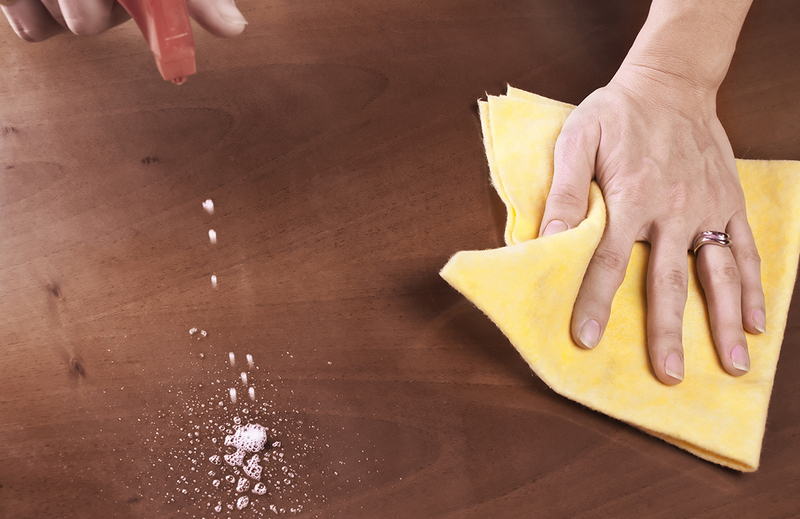 You can make your own multi-surface cleaner with equal parts white vinegar and baking soda dissolved in water. It’s a cheap, non-toxic option. If you prefer to have a more effective cleaner or don’t have the time or confidence to do it yourself, no problem. ECO.3 have a non-caustic multi-purpose cleaner that will destroy fatty stains on most surfaces around the home. It comes fragrance-free for complete hygiene, so it’s easy to keep rooms clinically clean. Bleach is one of the harshest ingredients in commercial cleaning products. It’s active ingredient, sodium hypochlorite, is highly corrosive. Contact with it can damage your family’s skin, causing burns, allergies and eye irritations. Not nice, right? This leads us to the next of our eco cleaning tips: ditch the bleach in your bathroom! hydrogen peroxide is a milder eco alternative that isn’t toxic to use around the home but still keeps things hygienic and white. If you’d rather trust the experts, opt for ECO.3’s eco-friendly Bathroom cleaner. It traps dirt and bacteria using a dynamic micelle liquid, so just one sweep of a microfiber cloth and your bathroom is bacteria-free and smelling as fresh as the morning air. Magic! Hopefully now you’re clear why you should use eco-friendly cleaning products – they’re much safer for you and your family. But have you thought about how toxic chemicals affect the water supply? With eco-friendly cleaners you don’t need to worry. Green cleaning products like white vinegar, baking soda and lemon juice are water safe – they don’t create toxic products that have to be filtered out or diluted down with chemicals. This is why eco-friendly cleaners are so great. Products like ECO.3’s Kitchen Cleaner uses a dynamic micelle liquid that leaves no toxic residue. With no fragrance, it doesn’t cause allergies or skin irritations either. So your kitchen surfaces are streak-free and your waste water is safe for everyone. It’s a win for the planet! 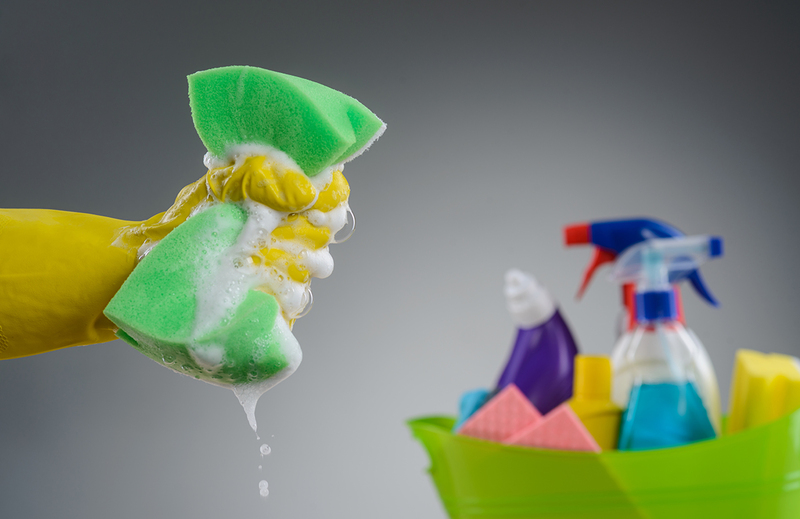 A lot of commercial cleaning products contain unexpectedly toxic ingredients. Take window cleaner. Did you know many brands contain MCI, a preservative and anti-fungal agent that can cause allergies and severe skin reactions? No? Most people don’t. 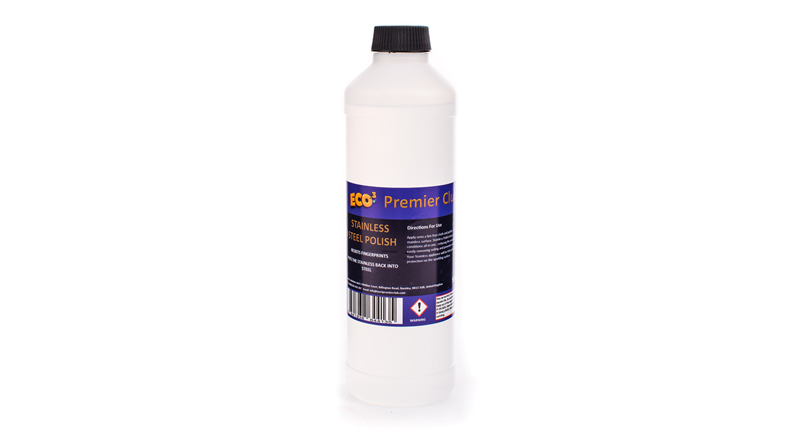 Window cleaner can be so powerful it damages LCD and plasma screens, marble worktops and wood. Not exactly something you want touching your children’s skin. Why not choose a natural based alternative instead? You can knock up a green window cleaner with dilute white vinegar, and scrub away smears with old newspaper, but there’s also effective eco-friendly brands that take away the effort. ECO.3’s Window cleaner uses dynamic micelle technology to clean windows and glass in a flash without the health risks of commercial cleaners and without leaving dreadful streaks. Just like window and glass cleaner, many commercial screen cleaners contain chemicals you’d rather not put near delicate skin or eyes. They use alcohol or degreasers to break up smears on your laptop, TV or smartphone. An easy green alternative is to use mild alcohol solution to get rid of fingerprints and smudges, but there are also innovative green brands that have proved even more effective. ECO.3’s e-Screen cleaner helps to prevent recurrence of smears and stains by using multi-phase fluids to apply an invisible protective layer to screens. It completely removes dirt and grease and also creates a barrier layer on the screen surface. So your screens stay cleaner for longer. Bonus! Pets, babies or small children spend most of their lives on the floor. This makes it particularly important that your carpet cleaner is non-toxic. Unfortunately, commercial brands use some of the most toxic chemicals found in the home, like propylene glycol methyl ether, propane, and synthetic fragrances. 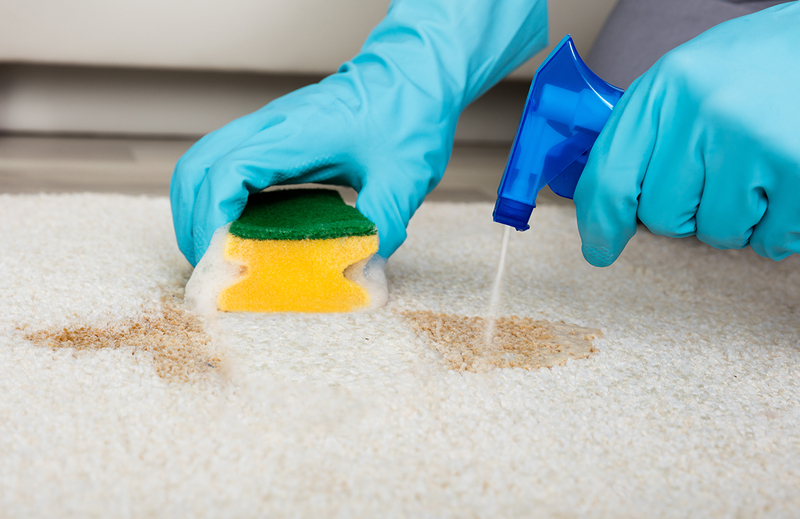 As an alternative, keen green cleaners use an eco-friendly mixture of equal parts salt, borax and vinegar to tackle tricky carpet stains, leaving a non-toxic, clean environment. Advanced eco-friendly brands like Eco. 3 use dynamic micelle liquids to remove stains without toxic solvents. Their Fresh Floor Cleaner can be used on any water tolerant surface including carpet, producing impressive cleaning results and leaving a pleasant non-carcinogenic water-basescent. Another source of toxic chemicals, commercial upholstery cleaners are packed with ingredients you’d rather your family didn’t ingest. 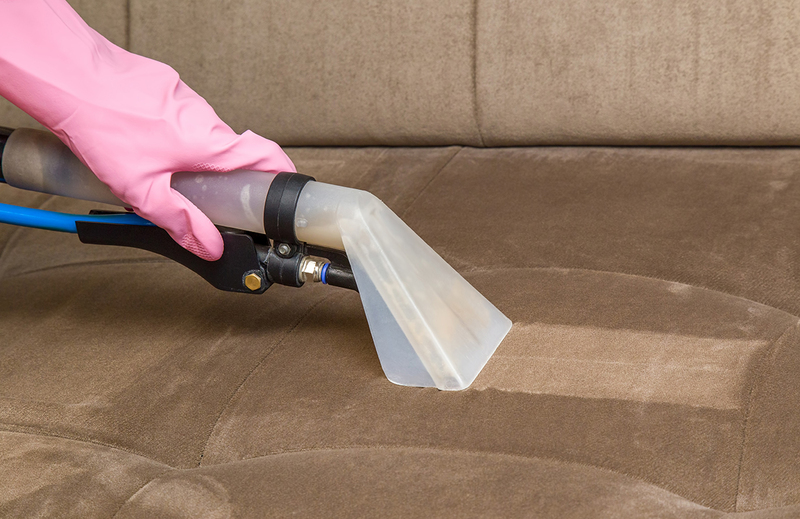 While you already know why you should use eco-friendly cleaning products, making an effective natural upholstery cleaner can be tough. The good news is ECO.3 have it covered, with a textile spray that cleans, freshens and deodorises mattresses, curtains and upholstery. The cleaner helps prolong the life and looks of your textiles, and even has a unique fresh scent. 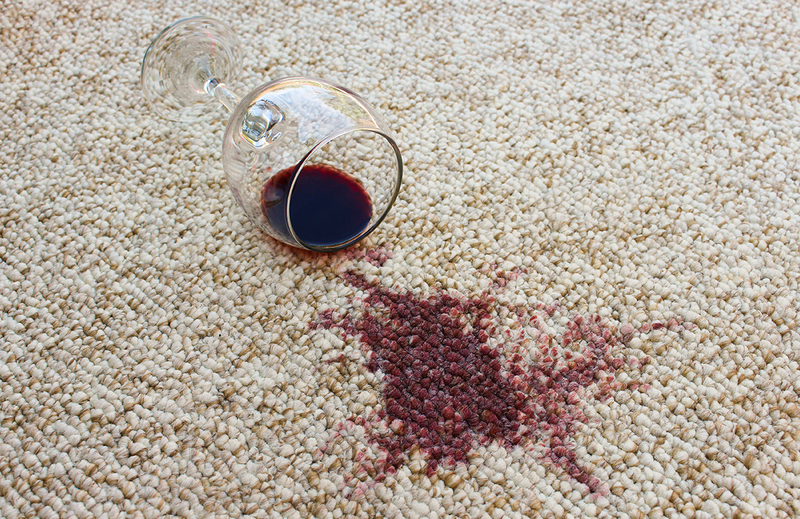 Just spray any surface, leave to work for a few moments, then wipe away stains with a microfiber cloth. Every parent knows children make a mess, and sometimes it’s tough to clean things up. Whether it’s grease all over a favourite pair of jeans, or felt tip pens on the walls, removing these stains naturally can be a headache. 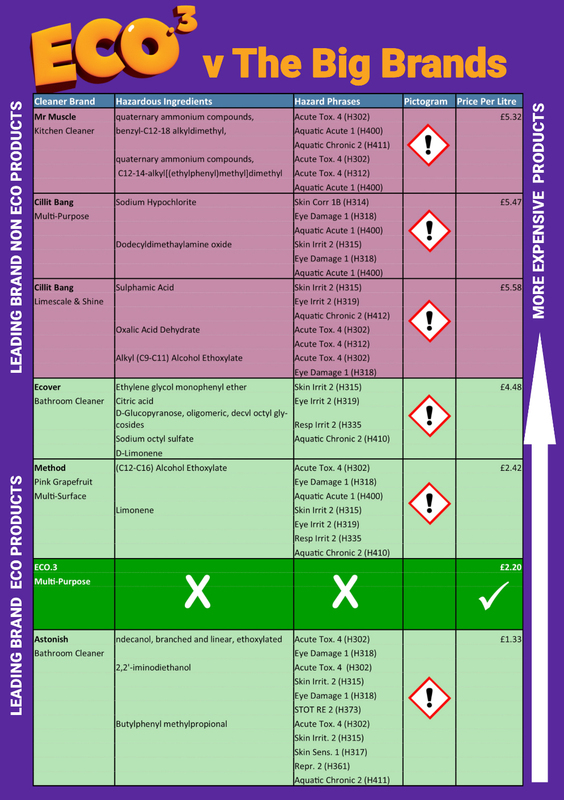 Most commercial products are full of solvents, propellants and other toxic nasties. So get rid of those! You can make green alternative by applying baking soda to the area with a damp sponge. Eco-friendly brands such as ECO.3 have taken things another step further. Their skin friendly Hand Oil Remover is safe for the skin while being highly effective at removing oil, grease, felt tips, permanent markers, ink and other tricky stains from a variety of surfaces. It’s like Harry Potter without the wands! It’s hard to make stainless steel shine without toxic cleaners. Most specialist products contain produce nasty ammonia fumes that fill your kitchen and can affect your breathing. 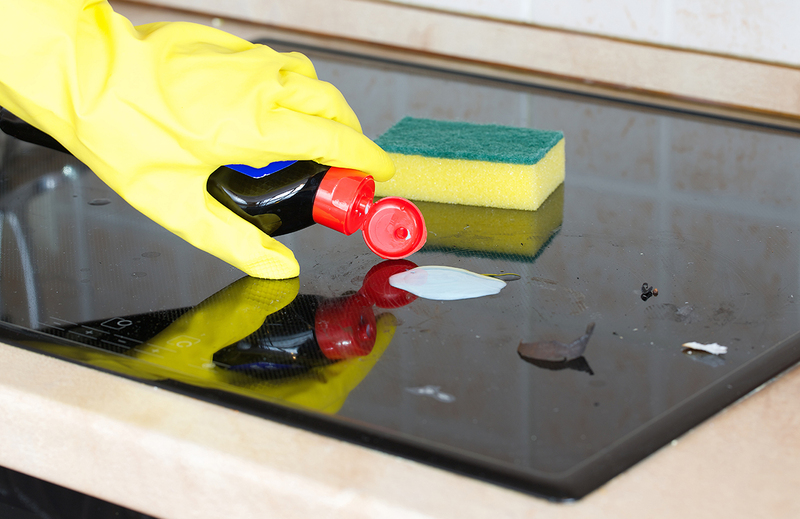 Instead, clean your stainless steel surfaces with white vinegar and olive oil and wipe them with a clean cloth. You’ll be done in a flash! Another option is to use ECO.3’s Stainless Polish. It harnesses Nanosmart technology to deep clean the metal. Because it penetrates and cleans so deeply the polish can last up to two months, meaning you don’t have to clean as often either. Great news for busy parents! 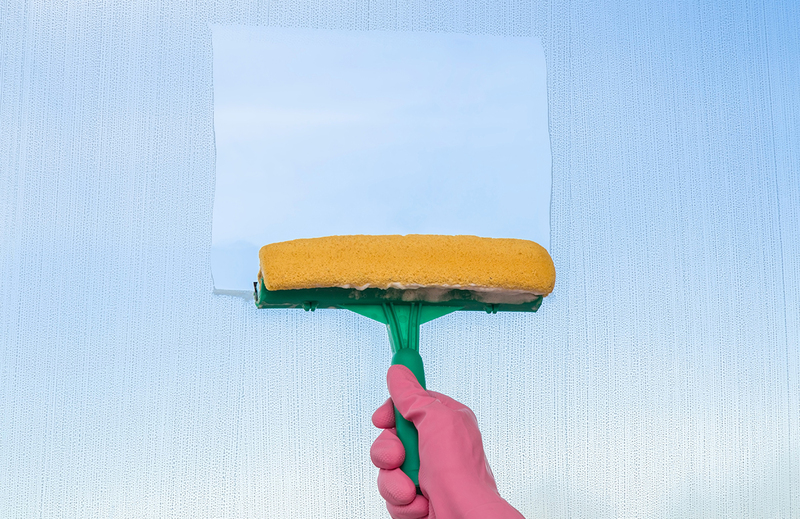 Most of us use disposable sponges and scrubbing brushes to clean and freshen our home. They’re easy to use and discard, but we know we’re adding them to the landfill mountain, so why not pick more sustainable options? 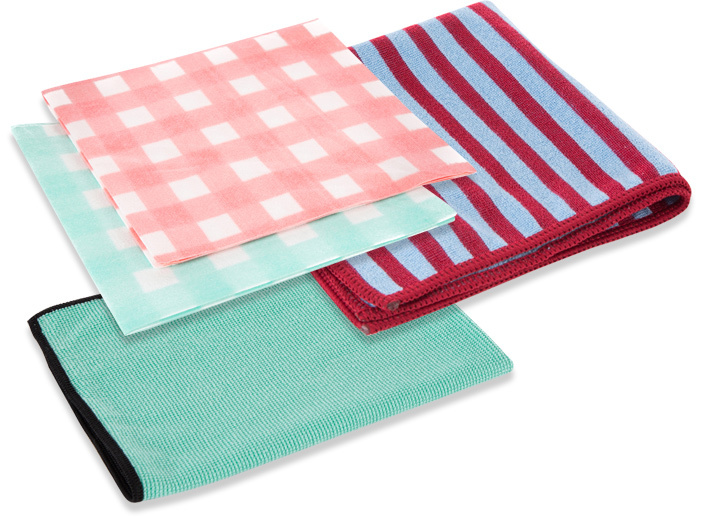 Microfiber cloths have a positive charge that naturally attracts dirt, grease and oil, making it easier to remove stains without any cleaning product. Because they’re double-sided, you can scrub away stains and then wipe surfaces clean with the same cloth. When you’re done, just pop them in the washing machine. They last at least 30 washes. 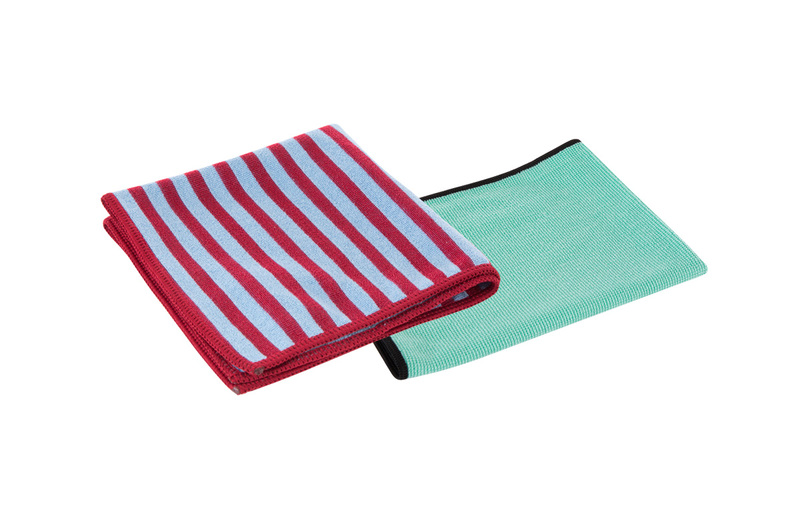 Oh, I nearly forgot to mention that ECO.3 have a range of Super-Microfibre Cloths guaranteed to last 300 washes. Now you’ve read our eco-friendly cleaning tips I hope you’re excited to put them into practice! It won’t be long before your home is free of toxic chemicals and the planet is better off too.